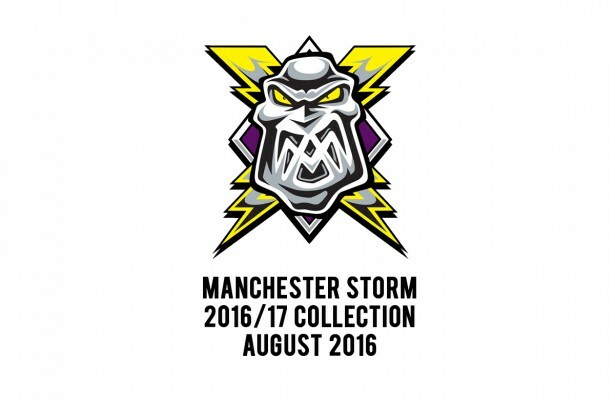 2016/17 Jerseys now available to pre-order! 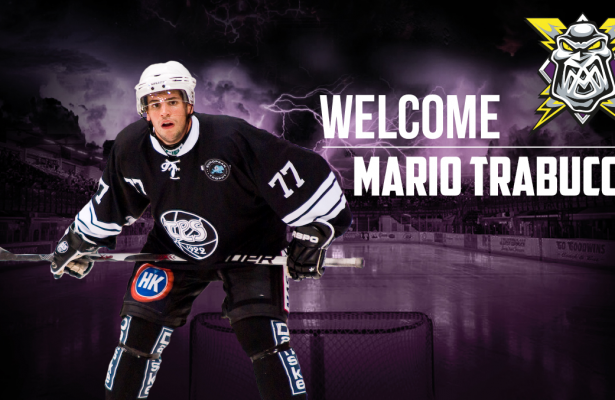 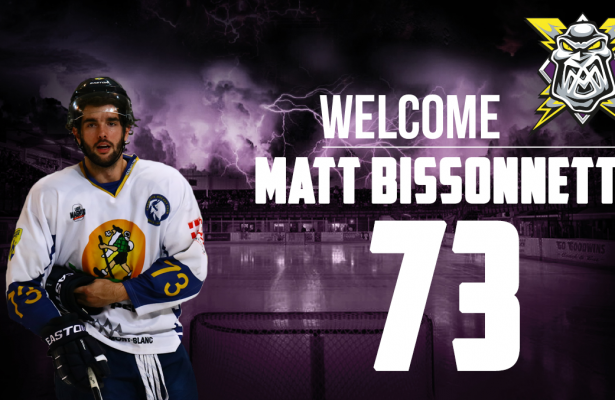 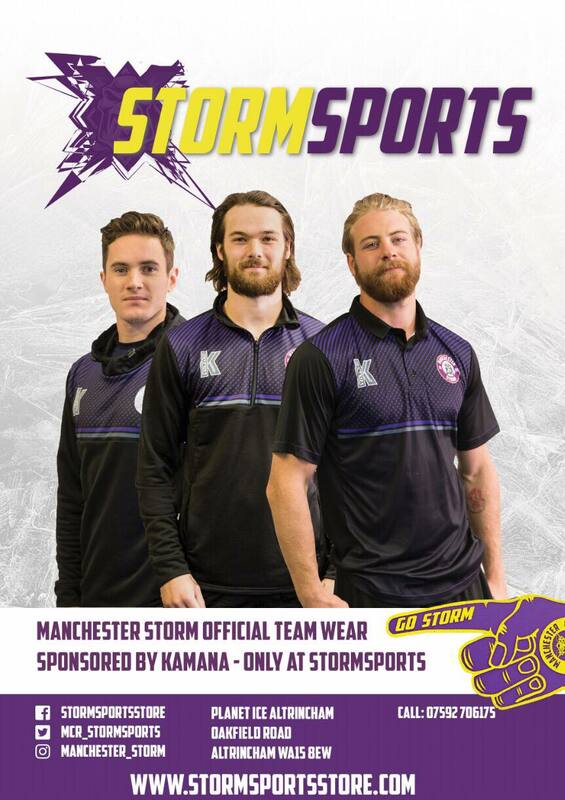 Super Mario Joins The Storm! 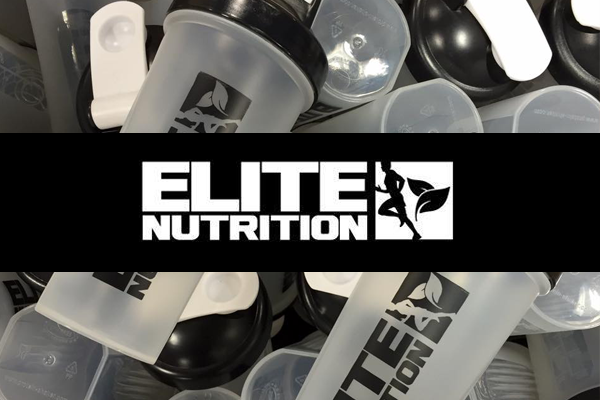 Storm work out Elite Nutrition deal! 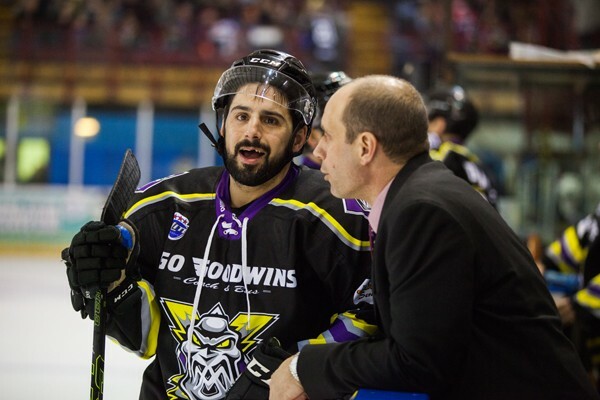 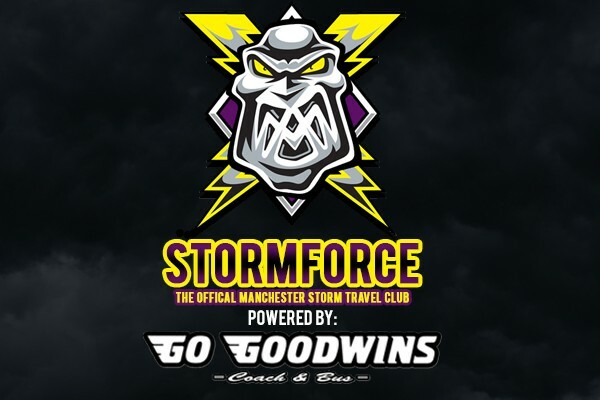 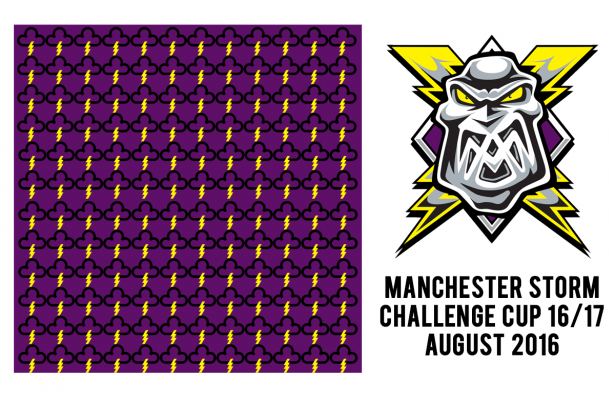 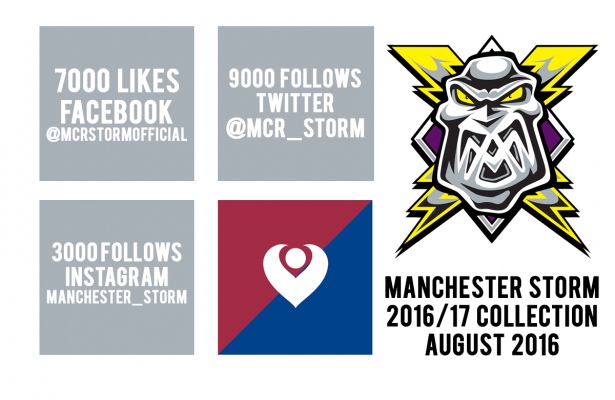 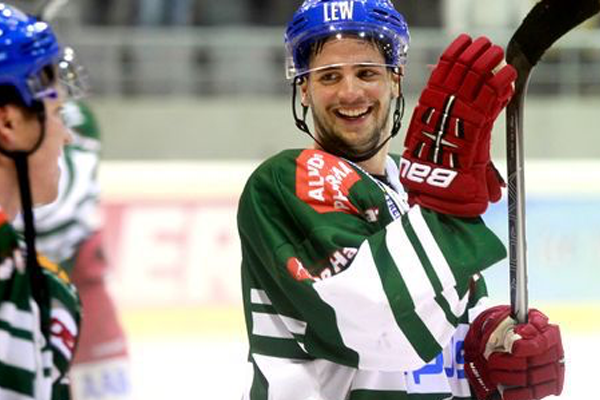 Pacha talks about Storm’s new signings!